TALLAHASSEE, Fla. — Nearly 14 months after a school shooting in Parkland killed 17 people, state senators on Thursday took a significant step toward passing comprehensive school safety legislation that would increase the number of armed school guardians, including teachers, in Florida schools. 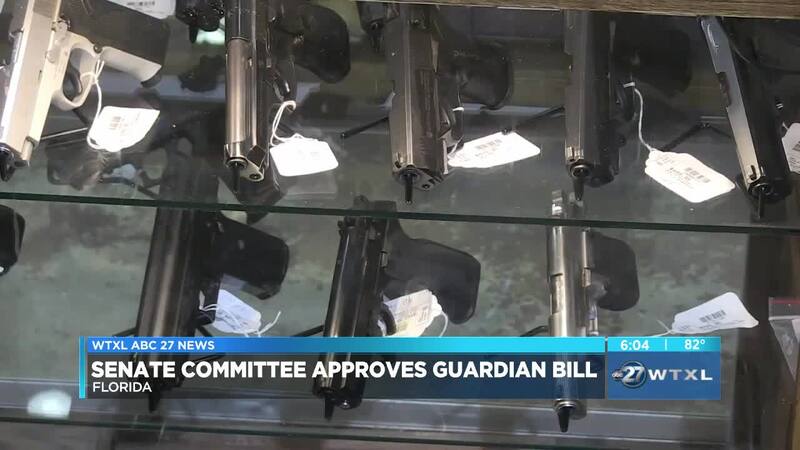 The Senate Appropriations Committee approved a rewrite of the proposal to give more flexibility to school districts that want to participate in the controversial school “guardian” program. Other changes include an expansion of mental health services in schools that would include assisting students with their suicidal intentions, trauma and violence. Supporters say the expansion of the “guardian” program is needed to ensure that in case of an active shooting at a school there is an armed presence immediately available to thwart the threat. Senator Manny Diaz is the bill sponsor. “We must have a solution at every school in our state, regardless of the size of the school and what the financial restrictions may be," said Diaz. Several people spoke to the committee in opposition to the bill, including Brevard County 3rd grade teacher Kyle Savage, who used to be a military police officer in the US Army. The measure is now ready for debate by the full Senate. A related bill in the House has been available for debate by the full chamber for more than a week, but has not yet been taken up.